Teaching the Little One about the importance of maintaining oral and dental hygiene should be initiated at an early age. The teeth of the Little One are already at risk of caries and cavities since they first appear. According to the data from the Centers for Disease Control and Prevention (CDC), approximately 19% of children aged between 2 and 19 years old in the United States of America have dental cavities and do not obtain the necessary treatment. In more severe cases, dental cavities can cause the Little One to lose their teeth. Luckily, dental cavities can be prevented by implementing good habits pertaining to oral and dental hygiene. How to do so? For Little Ones who are below 1 year old, parents can wipe their gums using a towel or gauze that has been soaked in clean water. Meanwhile, for Little Ones aged 12-24 months, parents can already use toothbrushes with soft bristles and toothpaste. There is no need to use a lot of toothpaste, an amount equivalent to the size of a pea at the corner of the toothbrush is adequate. According to the American Academy of Pediatrics, the best time to clean the teeth of the Little One is after breakfast and before bedtime. Always provide healthy foods that are not sweet as a snack at home. Parents can serve fruit slices for the Little One. One of the reasons for dental cavities is the habit of drinking milk from the bottle. Caries may occur because the Little One consumes sweet beverages such as milk using a bottle, with an incorrect method of provision, frequency, as well as intensity. Generally, children have a habit of finishing their milk from the bottle just prior to sleeping. However, they should sleep right after their teeth have been cleaned, in order to ensure that there are no remains from food or beverages that can potentially attract germs that can erode the teeth enamel. The University of Rochester Medical Center recommends a routine dental check every 6 months. If parents neglect this recommendation because the teeth of the child appear fine, the Little One could be at risk of caries. The role of dentists is not only to provide fillings for teeth with cavities, but also to conduct preventive measures such as detailed dental cleaning, discussions regarding habits to maintain oral and dental hygiene, and making the Little One comfortable with routine consultations to the dentist. If parents observe the presence of symptoms in the Little One such as pain, white plaques in the teeth, or signs of dental cavities such as a brown dot or a small hole, immediately bring the Little One to the dentist. Cavities in the teeth should be immediately managed and filled, to avoid worsening. Also consult to the doctor regarding the fluoride requirements of the Little One. Fluoride is highly beneficial to strengthen their tooth enamel. 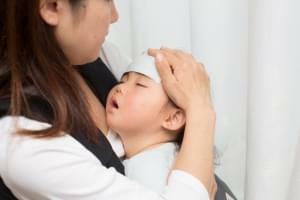 Certainly, the Little One may not completely understand what is good or bad for their health. 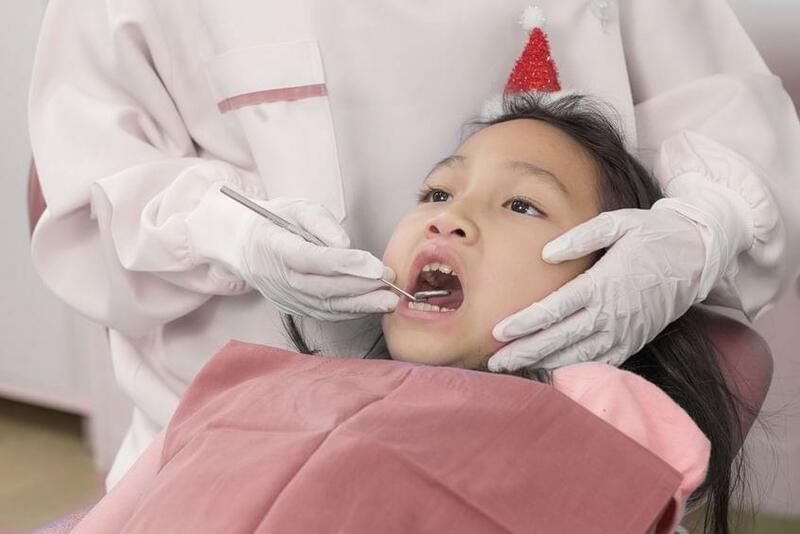 Therefore, parents should teach the Little One to perform healthy habits and conduct routine dental checks to avoid problems in the oral cavity and teeth.